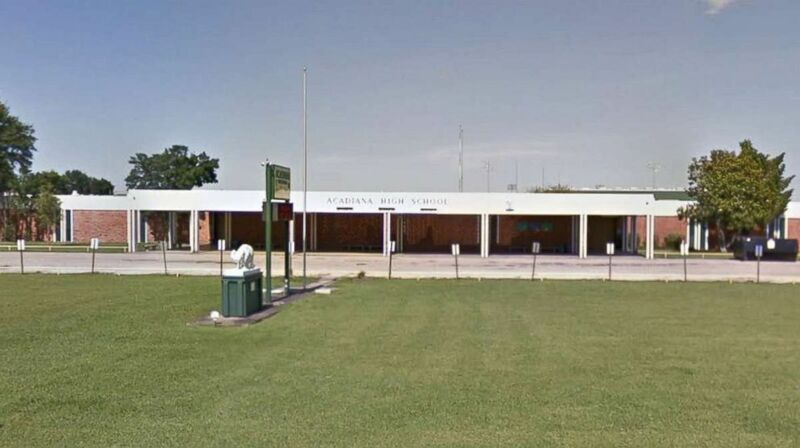 The mother of a Louisiana high school student has been arrested after she posted video of two students fighting on social media. Maegan Adkins-Barras, 32, allegedly admitted to police that she uploaded the video of the fight, which happened at Acadiana High School in Lafayette, Louisiana, on Tuesday, after finding it on her son's phone. The video was then "shared repeatedly," according to the Scott Police Department. During the fight, one of the students threw a punch that caused the other to fall and strike his head on one of the concrete benches in the area, police said. He was then taken to a nearby medical facility for treatment. He has since been released, Lafayette ABC affiliate KATC reported. Acadiana High School in Lafayette, La., is pictured in a Google Maps Street View image, circa June 2017. The Broussard resident was charged with unlawful posting of criminal activity for notoriety and publicity, police said. 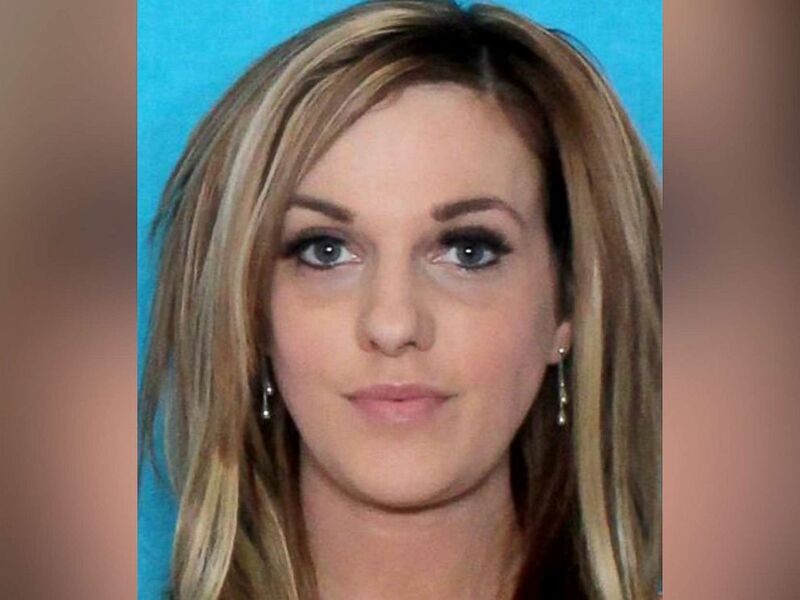 She was being held at the Lafayette Parish Correctional Center and bail had not been set as of Wednesday afternoon. Posting videos and photos depicting illegal activity on social media is against the law in Louisiana, according to the Scott Police Department. Maegan Adkins-Barras, 32, was arrested after posting a video showing a fight between two students at Acadiana High School in Lafayette, La., from her son's cellphone. One of the students is being charged with second-degree battery, and the other is charged with disturbing the peace while fighting, police said. The identities of the students were not released. The students were also disciplined in accordance with school district guidelines, KATC reported.